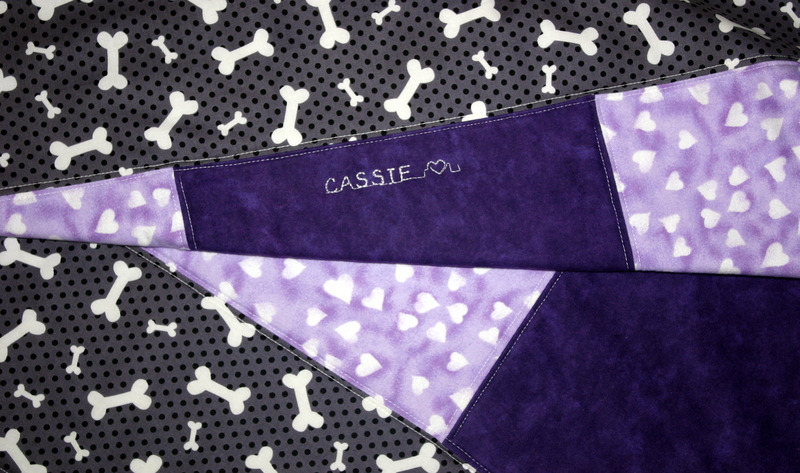 Cassie is Meea’s little sister and has ordered her Maggie May Blanket in purples. We have been told it will be a surprise for Christmas, but we have a feeling that she will receive her treat much sooner! Thinking of treating your pet this Christmas … check out our blankets and crate pads …. for that extra special gift! 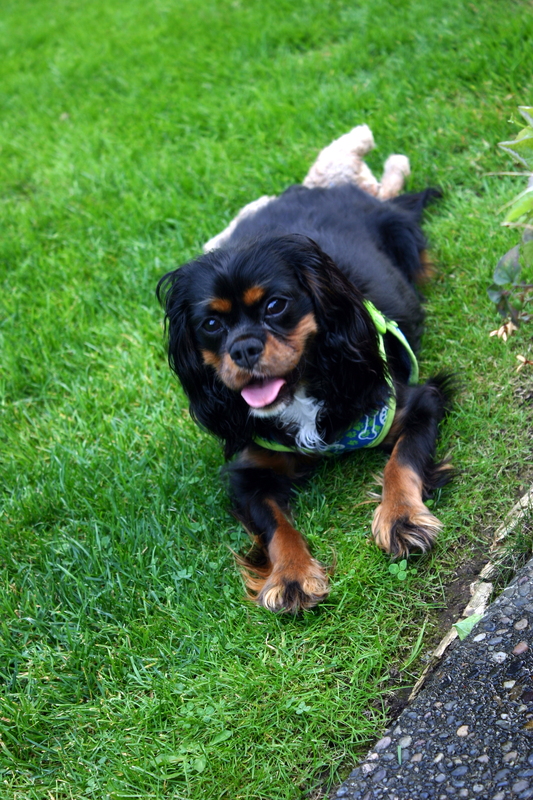 Click HERE for information on our Quilted Pet Blankets. 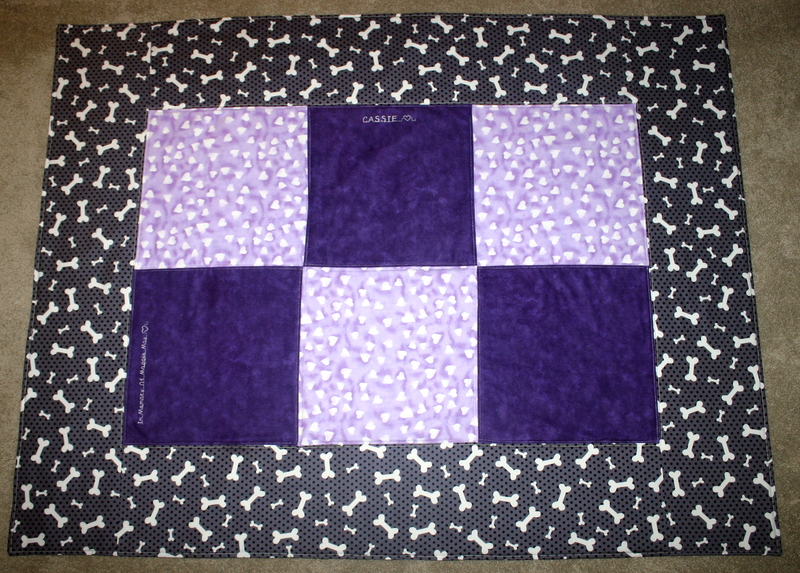 Click HERE for information on our Quilted Crate Pads. This entry was posted in Blankets & Bandanas, Fundraisers, Uncategorized. Bookmark the permalink. 1 Response to FOR CASSIE …… thank you for your support!